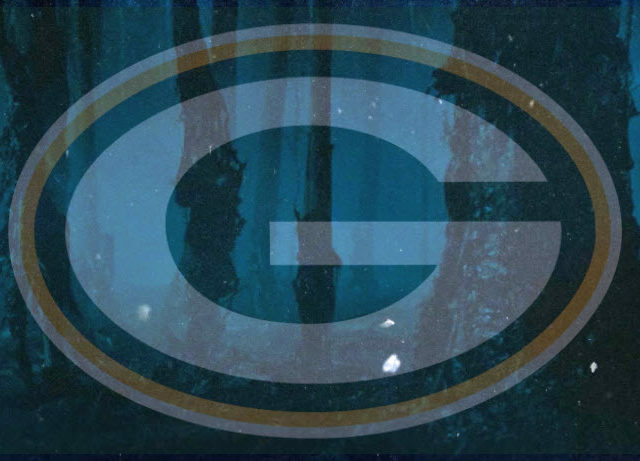 The portal into the Upside Down has been opened, and the Packers are entrenched there. Okay, for those who don’t understand this, get your lives together and catch up on Stranger Things on Netflix. It’s all the rage right now and all the cool kids are doing it. If you don’t know the 411 on the hiz-appenings of Stranger Things, then you may as well get out. Like, y’alls should be Netflix and Chillin’, knows what I’ms saying? Okay. 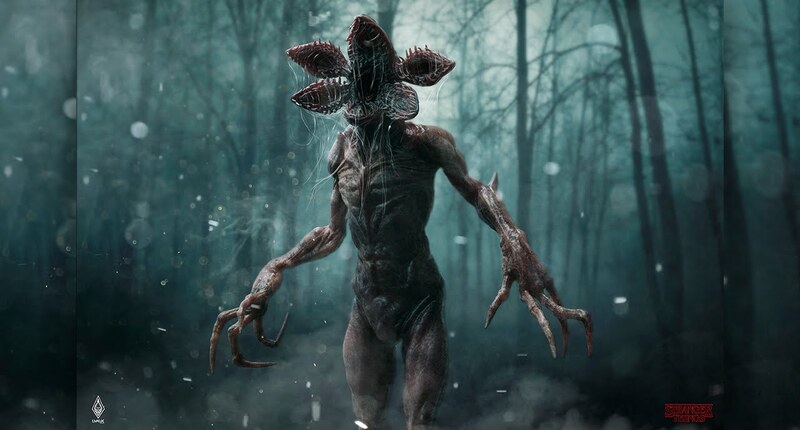 For those who have more constructive things to do in life, Stranger Things is a Sci-Fi thriller on Netflix with all the nostalgic touches from the ’80s. The only thing you need to know is a people from a small Indiana town uncover a gateway to a parallel dimension that unleashes its sinister creatures and forces onto the community. It’s a rather fitting analogy to the alternate dimension that the Packers have apparently stumbled into. The portal was opened when the world’s most valuable collarbone, belonging to Aaron Rodgers, snapped last month. Although the Packers players, stadium, city, fans, etc. are still present, it’s as if the whole Packers universe has shifted to a dark, sinister dimension whenever the Packers take the field. Aaron Rodgers is one man. One man can only do so much, yes? In the case of the 2017 Green Bay Packers, that “so much” is more or less everything. In the last three weeks, the Packers have lived in a dimension of scoreboards gathering dust. The usual energy surrounding the team has disappeared. Any sense of direction or leadership has blown far, far away. The stadium empties instead of staying full. Social media is panicked instead of positive. The players are goats instead of greats. Coaching is bumbling instead of brilliant. At this point, the DEMOGORGONS (the demonic creatures from the parallel dimension) are shredding the Packers apart. Let them. Let the demogorgons shred these Packers apart. Dom Capers needs to be shredded. The culture of complacency that Aaron Rodgers will cover up all the stink needs to be shredded. Mike McCarthy’s playcalling needs to be shredded. Clay Matthews needs to be shredded. Kyler Fackrell needs to be shredded because he’s playing with the kind of toughness that you would expect from a millennial whose name is Kyler. Seriously, Kyler? 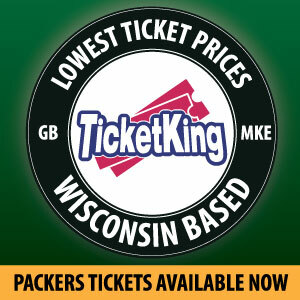 How embarrassing is this to Packers lore? Ray Nitschke played the same position that Kyler Fackrell plays. Kyler Fackrell probably still sits in a car seat when driven to Lambeau Field by his mommy. I mean, come on. Watch any tape on this cupcake and you will feel ashamed. Nick Perry needs to be shredded. One half season in a contract year and he puts in a solid performance.That was it. We all saw the dropoff coming once he inked his millions. Shred him. Should Mike McCarthy be shredded?….Well, he will be if he doesn’t cut the cord with Capers immediately to save his job. Let them all get exposed. None of these shred-calls were thought of just now. All of the parties mentioned above have been subpar for years. They managed to get by with the world’s best deodorant covering their stink. Well, that Old Spice is sidelined for the rest of the year. Let the stink out in the open for the exterminators to come in. Exterminate the bad, salvage the good guys from the Upside Down, and reload around your leader. Who knows, Anthony Barr may have saved the Packers. This entry was posted in Uncategorized and tagged Aaron Rodgers, clay matthews, dom capers, Green Bay Packers, mike mccarthy, Netflix, Packers, Stranger Things. Bookmark the permalink. No, I mean I LOVE it. Thanks, Al. Glad you enjoyed it. Shredding agreed with. Rodgers is, was, and may continue to be the team. Rodgers had not signed a contract yet? Hummmmm. Go Ted. You didn’t mention Teddy unbro chip. Without Rodgers we have very little. I wouldn’t be surprised if Rodgers plays this out and becomes a free agent. Why not? Little support on other side of ball since 2010. Would you stay. I think he is the best of all time, but the management and coaches have let him down. 1. Make me the highest paid player in football, and it’s not very close. 2. Float the opt-out possibility if there’s any kind of pushback whatsoever if I’m not going to be paid the highest. 3. Demand change at the defensive coordinator position and more power at calling my own plays. Quarterbacks used to call plays all the time. Why can’t I do it? I’m the entire offense anyway.